Emmanuel Lenain began his diplomatic career in 1997, serving in the French Foreign Ministry’s United Nations Department, where he took part in peace negotiations on Kosovo. In 2000, he was appointed First Secretary to France’s Permanent Mission to the United Nations in New York, to follow the cases related to the Security Council and the Sanctions Committees. In 2003, he has been assigned at the Embassy of France in Beijing as a Political Adviser. As the French Embassy’s Political Counselor, he tracked China’s foreign policy and supervised negotiations on issues such as the European arms embargo and textile quotas. Mr. Lenain returned to Paris in June 2005 to serve as the Prime Minister’s technical advisor on multilateral affairs, and in July 2007, he came to Washington to head the French Embassy’s Press and Communication Service. From 2010 to 2015, he served as Consul General of France in Shanghai. He became Director for Asia and Oceania at the French Ministry of Foreign Development in 2015, until he was appointed Diplomatic Adviser to the Prime Minister in 2017. Mr. Lenain graduated from Sciences Po (IEP) in Paris and ESSEC Business School. He is also an alumnus of the Ecole Nationale d’Administration (ENA). In addition to his diplomatic activities, he has lectured on international relationship at Sciences Po and served as an expert on the Carnegie Foundation’s Commission on Preventing Deadly Conflicts. 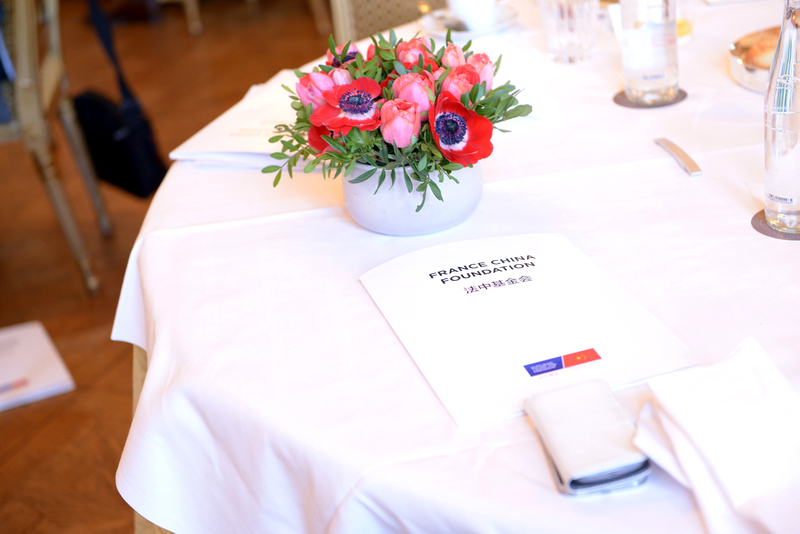 Emmanuel Lenain is a founding member of the France China Foundation. 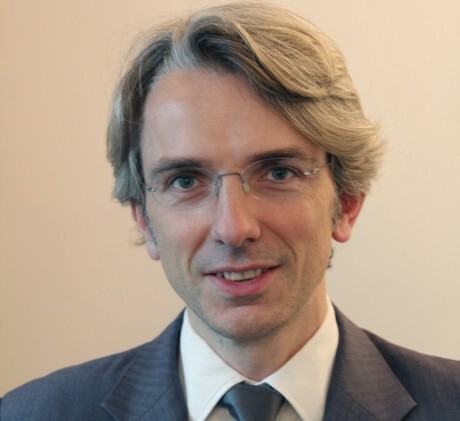 Nicolas Macquin is Managing Director at Vitruvian Partners. He began his career in 1998 with Morgan Stanley in London. In 2002, he joined Alpha Private Equity in Paris, where he became a Partner in 2009. In 2017, he joined Vitruvian Partners to focus on dynamic investment opportunities in Europe. Since 2000, Nicolas has served on several boards of directors, including in the areas of fashion & retail (Comptoir des Cotonniers, Sandro, Tom Tailor, Hans Anders, Stokomani) and business services (Babilou, Crossknowledge, AsiaInspection, Wynd), as well as in a number of digital & tech growth investments (DRcom, Wefix, BandsinTown, Thedetoxmarket among others). Nicolas is also involved in other investment activities in Europe, Asia and Africa as a business angel, in particular as support for French entrepreneurs in emerging countries. Nicolas graduated from HEC Business School (1998) and earned an MBA at INSEAD (2005). Nicolas Macquin is a founding member of the France China Foundation. Shan Sa epitomises “French elegance and Chinese sensitivity”. Shan Sa originally comes from Beijing and has lived in France for around twenty years. From the age of 9, Shan Sa published her collections of poems in China: “Yan Ni’s poems”, “Red Dragonfly”, “Let Spring come back”. She became the youngest writer in Beijing during the 1980s. Thanks to the support of the famous poet, Ai Qing, Shan Sa pursued her higher education in France and she became assistant to the painter, Balthus. At just 25, Shan Sa published her first French novel “Gate of Celestial Peace” which received the Goncourt first novel prize. Her second novel “The Four Lives of the Willow” was rewarded with the Cazes prize. “The girl who played Go” then received the Goncourt des Lycéens prize and finally the novel “Empress”, published in 2005, received the “Lecteurs du Livre de Poche” prize. Her novels have been translated into around thirty languages. As well as poetry and literature, Shan Sa also explores artistic design in its pictorial form. Her paintings are exhibited in Paris, Shanghai, New York, Tokyo and Brussels. In 2009, she was awarded the title of Chevalier de l‘Ordre des Arts et des Lettres. In 2011, she was given the title of Chevalier de l’Ordre du Mérite. Shan Sa is a member of the Beijing Writers Association. Shan Sa is a founding member of the France China Foundation. Shan Sa is a founding member of the France China Foundation. Arnaud Ventura founded Baobab Group (formerly MicroCred), a leading digital finance company focusing on financial inclusion through simple and accessible financial services offered to underserved Micro&SMEes in Africa & China. Baobab offers financial services to emerging customers segments in Madagascar, Senegal, Nigeria, Ivory Coast, Mali, Burkina Faso, DRC, Zimbabwe, Tunisia & China. As of end of 2017, Baobab serves more than 700 000 clients with a network of over 1000 points of presences (branches and agents). Baobab also developed services in the field of clean energy or access to digital through Baobab+. Prior to the creation of Baobab, Arnaud Ventura cofounded PlaNet Finance (now Positive PlaNet) a leading player in the field of international development and microfinance. He was nominated a Young Global Leader from the World Economic Forum (Davos) in 2013. Before co-founding PlaNet Finance, Arnaud worked for BNP Paribas in France and Argentina and participated in the creation of two leading Internet providers in France and in Thailand (Club-Internet & Internet Thaïland). Arnaud speaks English, Spanish and French fluently, he was born in Antibes in the South of France in April 1973. Arnaud Ventura is a founding member of the France China Foundation.